Chinese technology giant Huawei is launching a US court challenge to a law that labels the company a security risk and would limit its access to the American market for telecommunications equipment. 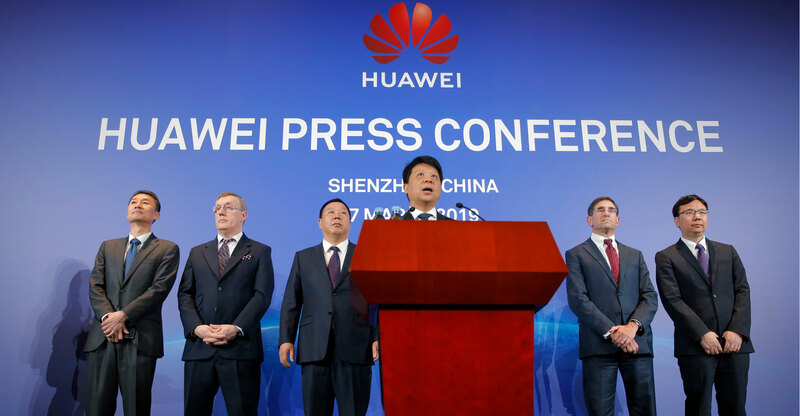 Huawei’s announcement comes as the biggest global maker of network equipment for phone and Internet companies fights US efforts to persuade allies to exclude the company from next-generation telecoms systems. 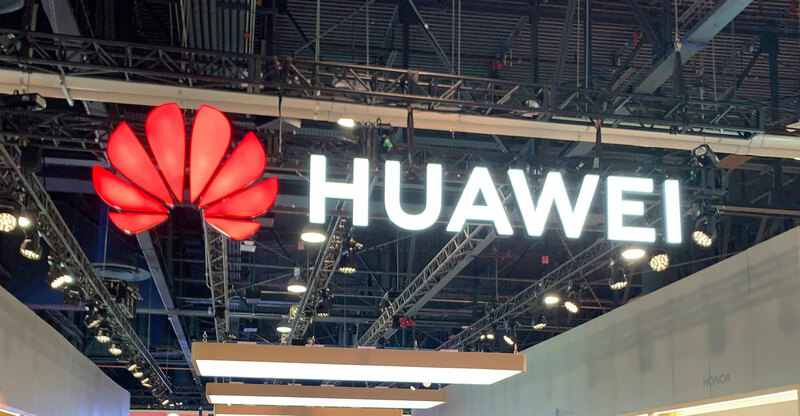 It filed a lawsuit asking a federal court in Plano, Texas to throw out a portion of this year’s US military appropriations act that bars the government and its contractors from using Huawei equipment. “We are compelled to take this legal action as a proper and last resort,” the company’s rotating chairman, Guo Ping, said at a news conference. Guo said the ban would limit competition, slowing the roll-out of 5G communications and raising consumer prices. Huawei has about 40% of the global market for network gear but its US sales evaporated after a congressional panel in 2012 cited the company and a Chinese competitor, ZTE, as security risks and told phone carriers to avoid dealing with them. US authorities “have hacked our servers and stolen our e-mails” but have presented no evidence to support their security claims, Guo said. Washington’s campaign to persuade allies to shun Huawei threatens to block access to major markets as phone carriers prepare to invest billions of dollars in 5G equipment. The US accounts for 20-25% of the global market for computer and telecoms technology. The company says that infringes its due process rights and improperly has the US congress play the role of a court. The executive, who is the daughter of the company’s founder, was arrested on 1 December by Canadian authorities and is fighting a US extradition request. China’s government arrested two Canadians, a former diplomat and a businessman, on 10 December in what was widely seen as an attempt to pressure Canada to release the executive, Meng Wanzhou. Huawei executives deny wrongdoing and say American security warnings have yet to affect sales outside the US. The company’s 2018 revenue forecast is US$100-billion and its founder, Ren Zhengfei, said last month this year’s target is $125-billion.